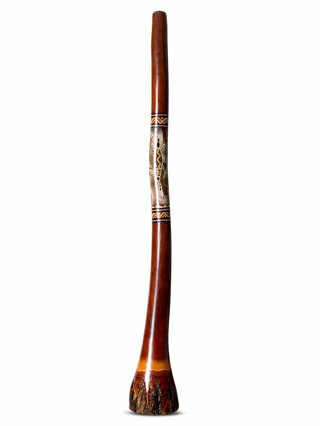 Kristian specialises in crafting quality termite hollowed eucalyptus didgeridoos and has been doing so for the last 15 years. 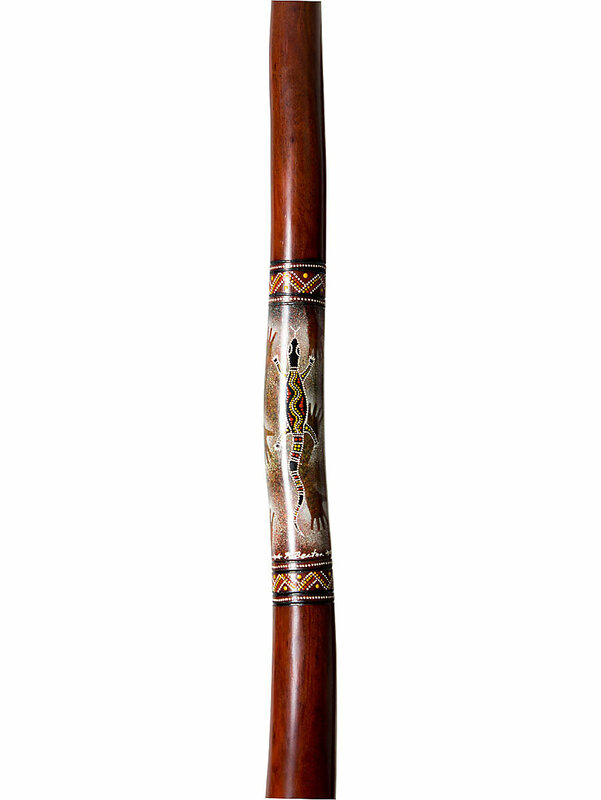 A proud descendant of the Ngemba tribe of Brewarrina, located in north-western NSW, Kristian combines quality instrument workmanship with finely decorated artwork. If that wasn’t enough, he also happens to be one of the finest players Australia has produced making him without doubt the number one artist/maker/player combination in Australia. In the last few years Kristian has performed at many international destinations including Abu Dhabi and Dubai where Kristian travelled all over the UAE performing on live television ,radio, government functions and local schools. In 2012 Kristian was invited by the Australian government to go to South Korea and represent the country as an indigenous artist/performer at the world expo in Yeosu, the highlight being performing for Princess Mary and Prince Fredrick of Denmark. Other highlights include a trip to Mongolia where he performed at the Gala dinner to celebrate the 40th anniversary between Mongolia and Australian and also a performance at the WOW (World of Women) film festival and a recently finished international tour of South Africa. 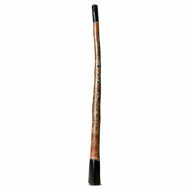 Every Didge that Kristian makes is 100% made from start to finish by Kristian, this ensures the quality and attention to detail that you would expect from a high quality instrument. 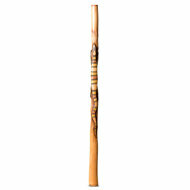 -controlled and managed by Indigenous personnel. Kristian is a longtime friend of the store and has been working exclusively with Spirit Gallery for many years now. Being such a meticulous craftsmen, in fact, he can barely keep up with the demands we place on him! 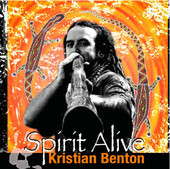 All Kristian's didgeridoos come with his cd titled 'Spirit Alive"